Endangered Species Coalition has just released its top 10 list of imperiled species. The advocacy group wants the next administration to take steps to slow the rates of extinction. On the list is the gray wolf, which has become very familiar to Wisconsin residents. Melissa Smith of Madison, a field representative for the Endangered Species Coalition, says there are many misconceptions about the gray wolf. "They're a very highly politicized animal," she states. "In fact, many of the animals in our top 10 report, I'd almost say that the politics are threatening the gray wolf in Wisconsin more even than habitat loss." Other animals on the list, which can be seen on the group's website, endangered.org, include the greater sage grouse, the yellow-faced bee, the jaguar and the Snake River salmon. The Endangered Species Coalition maintains the actions taken by the incoming Trump administration could dictate the fate of these species. Smith particularly decries the recent development in Wisconsin of hunters being allowed to use dogs to hunt wolves. Wisconsin is the only state in which this is legal. Smith stresses Wisconsinites are being misled about the wolf. "Contrary to what a lot's been put out in the media and stated by our politicians, there is a lot more tolerance of wolves than is commonly assumed," she states. "So, even people living in wolf range, the majority of people want the number of wolves we have now, or more." 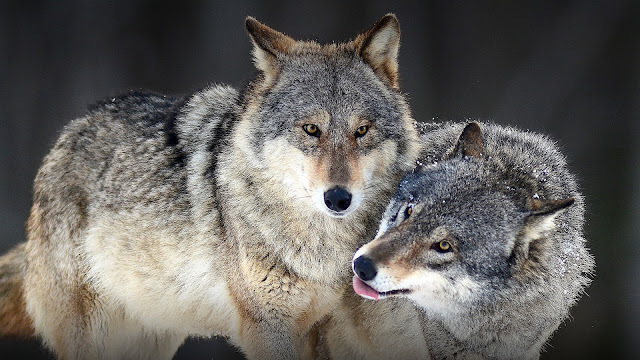 According to Smith, recent polling confirms strong support for wolves, and for the Endangered Species Act, in Wisconsin and across the nation. 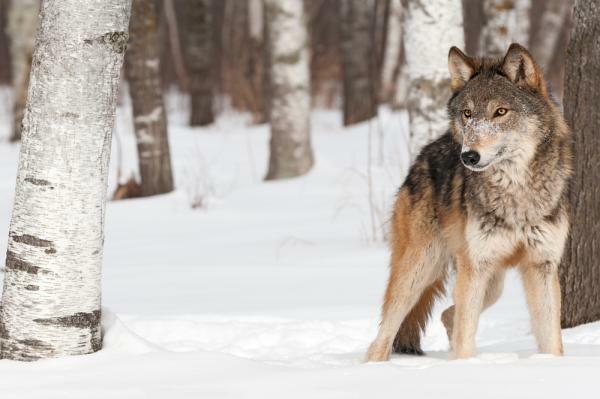 Smith says attempts to remove the gray wolf from the endangered list are misguided, because wolves still fit the legal definition of endangerment, in Wisconsin and the Great Lakes region. She says the issue needs much more study, and the wolves' fate shouldn't be left up to states. "The science around state management, we believe, is not adequate, and until the regulatory mechanisms are adequate about delisting an endangered species, we feel they need to stay listed," she states. Responses to "New Report Lists Gray Wolf Among Top Ten Imperiled Species "